Katie Belle Akin, Barbizon of Atlanta grad, competed in the Hollywood rounds of American Idol. 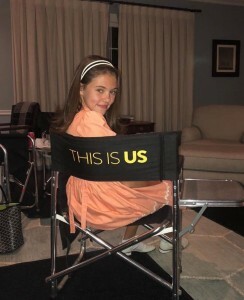 Barbizon Southwest alum Ava Castro plays the young Mandy Moore on NBC’s This Is Us. 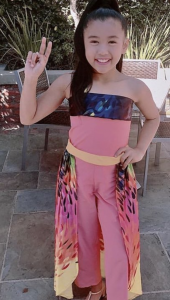 Barbizon TV grad Nina Lu attended the Kids Choice Awards. Nina plays Tiffany on the TV Show Bunk’d which was nominated for Favorite Funny TV Show. 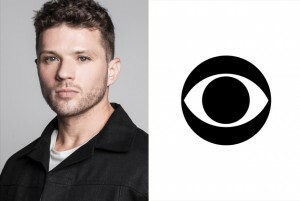 Barbizon Wilmington grad Ryan Phillippe has been cast as the lead in CBS’sFrankenstein-inspired cop-drama pilot Alive. 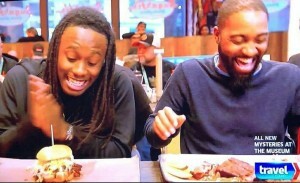 Mario, Barbizon St. Louis alum, appeared on an episode of The Travel Channel’s Food Paradise. 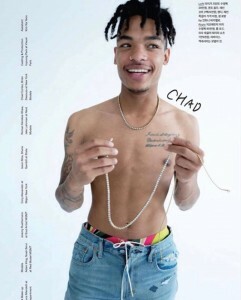 Barbizon PA alum Chad Kruz modeled for GQ Korea. He is signed with LA Models and New York Model Management. 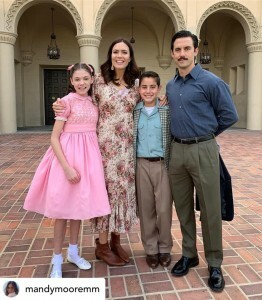 Manny Correa, Barbizon Socal alum, booked a voiceover role on the new Netflix series Mirage. 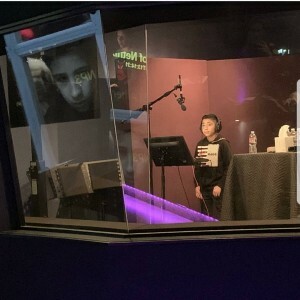 He is signed with UPMT Agency – Youth Division. 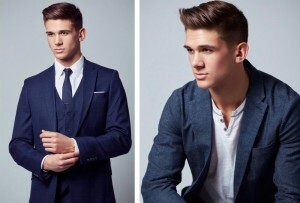 Barbizon Chique alum Ethan walked in Philly Fashion Week. Barbizon Atlanta alum Logan Browning stars in and attended the premier of the second season of Netflix’s Dear White People. 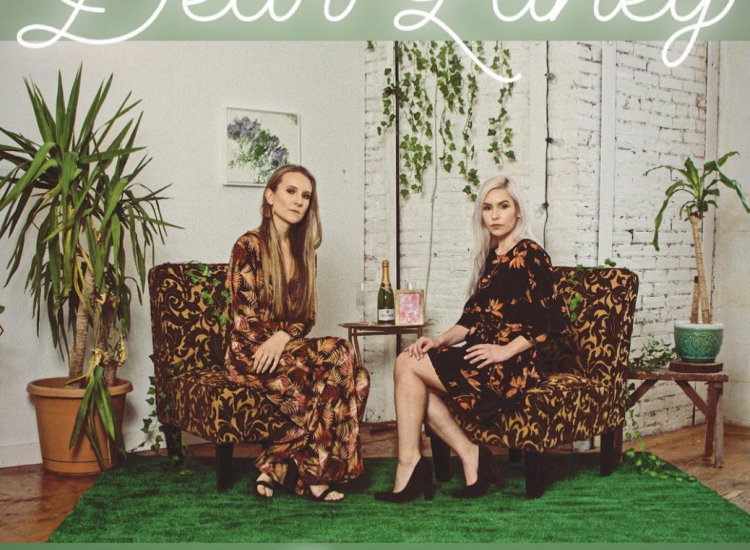 Ione King, Barbizon Southwest grad, is officially on Wilhelmina’s Development Board. 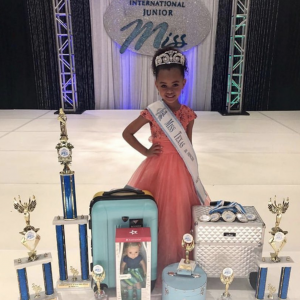 Barbizon alum Laila Simone was crowned 2019 International Junior Miss Texas Jr. Princess. She also won Photogenic, Casualwear, Best Gown, Best Fashion, Best Interview, Best Interview Attire and Best Personality. 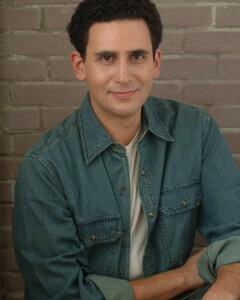 Barbizon PA grad John Greyland booked a role and is filming for the CBS TV show Blue Bloods. 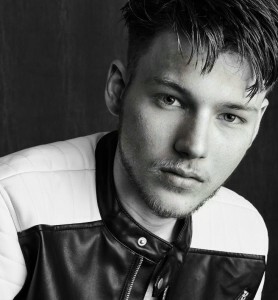 Andrew Mish, Barbizon PA alum, signed with BMG Models and walked in New York Fashion Week in February. 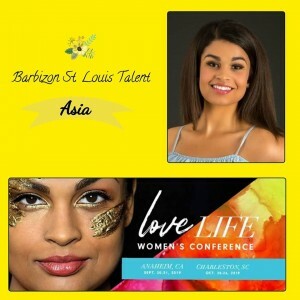 Asia, Barbizon St. Louis grad, was selected to be the face of a nationwide print campaign. 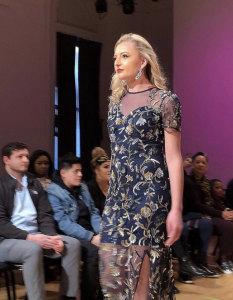 Barbizon Chique alum Aasiyah Ruqayyah walked the runway for fashion designer Saphari Designs at Atlantic City Fashion Week. Barbizon Socal Grad Victoria walked the runway for Nancy Vuu. 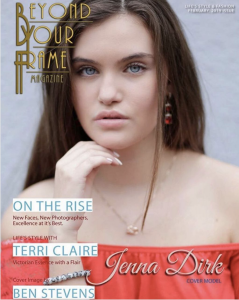 She is signed with MPM Models (Youth Division). 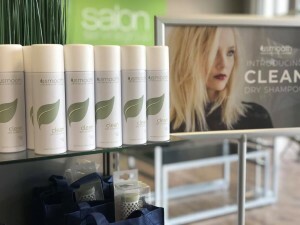 Graci, Barbizon St. Louis alum, is featured usmooth pieces in salons. 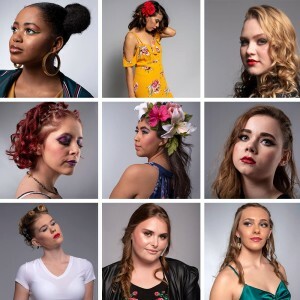 Nine Barbizon Southwest models were selected for the Avalon School of Cosmetology/MAC Cosmetics photo shoot. 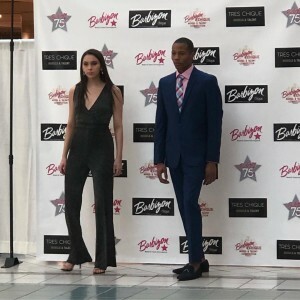 Barbizon Chique models walked in a local fashion show at Moorestown Mall. 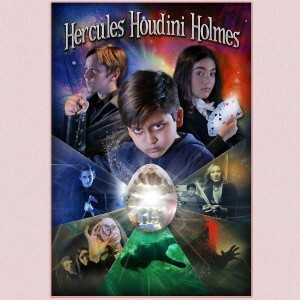 The feature film Hercules Houdini Holmes starring Barbizon Socal grad Vyom was release. Hailey White, Barbizon of New Orleans grad, modeled for Boot Country. 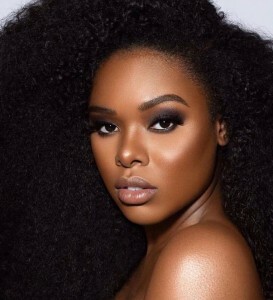 She is signed with 10 Management and JEA Model Management. Amber, Barbizon St. Louis model, booked a photo shoot for a winery & event venue website. 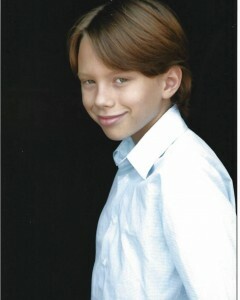 Barbizon Socal grad Clifford Johnson booked a commercial. He is signed with UPMT Youth Agency. 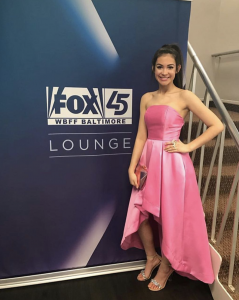 Barbizon Baltimore grad Christina Mauzy appeared on Fox Baltimore with Style Expert Denise Caldwell. 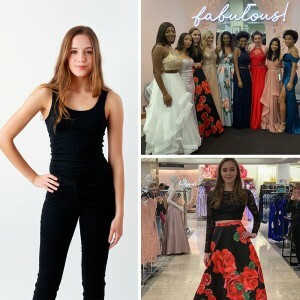 Banessa Rose, Barbizon Southwest alum, walked in the Annual Spring Fashion Show. 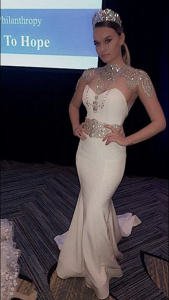 Barbizon PA model Jessica Timczyk walked the runway in ‘Eden’ at the Lunar Gala. Barbizon Socal Grad Viani Wong booked a role on the new season of The OA. 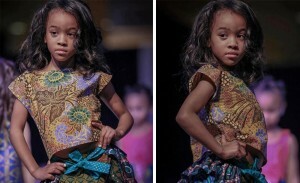 She is signed with DDO Kids and Pure Talent Management. 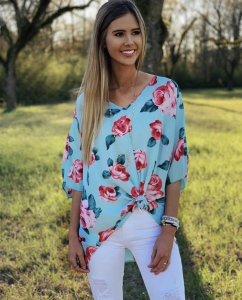 Barbizon Southwest alum Amber Rogers signed with Discover Management. Skylar Volz, Barbizon PA graduate, modeled for Melissa Rodgers at the Immaculata Fashion Show. 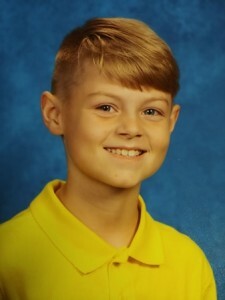 Barbizon Dallas grad Jackson Pelfrey signed with Landrum Arts Agency and auditioned for Children’s Health and The Walking Dead. Emery Reid and Ione King, Barbizon Southwest alumni, walked in the Vintage Fringe Fashion Show. 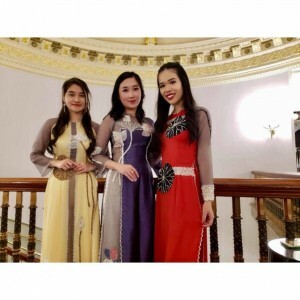 Kitty Bedard, Barbizon PA alum, performed at the The White House in celebration of the Lunar New Year 2019. 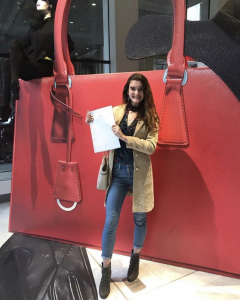 Gina Vvulaj, Barbizon of Detroit grad, booked a modeling job at the charity event Zaman for fashion designer Katerina Bocci. 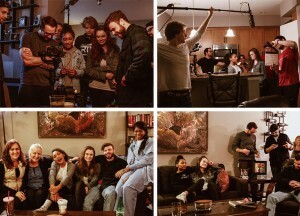 Barbizon Southwest alum Kelsey Pierson booked a role and shot the short film Accountability directed by Evan Giuffre. 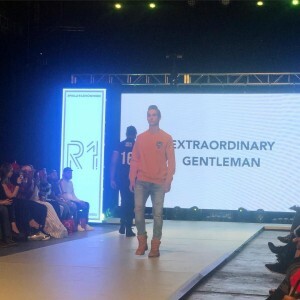 Emily Hazeltine, Barbizon of Syracuse alum, walked the runway for HATHAIRATNY. She is signed with Caliber Models and APM New York. 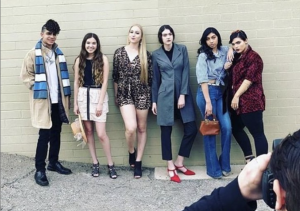 Six Barbizon Southwest models were selected to walk in a fashion show that took place during Tucson’s Got Talent. 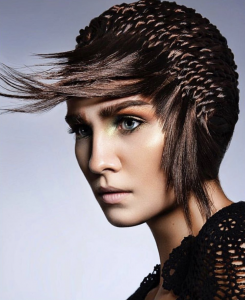 Barbizon of Hagerstown grad Brianna Mehan signed with Red Model Management. 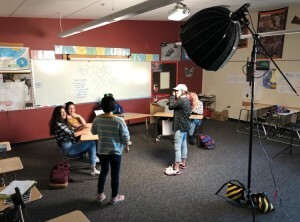 Barbizon Southwest actresses Hailey Fredriksson and Asha Kakuda filmed “I Put The Bi In Bitter” season 2. Jessica Mclane, Barbizon of Indianapolis alum, walked the runway at the Southern Women’s Show. She is signed with The Hurd Agency and Wings Talent Agency. 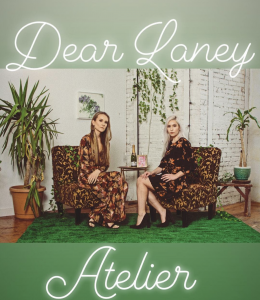 Merrick Alexander, Barbizon of Omaha grad, walked the runway in New York Fashion Week for designer ASHLEYlauren. Madison Ray, Barbizon Southwest grad, booked a photo shoot with Novelty Bride Magazine.